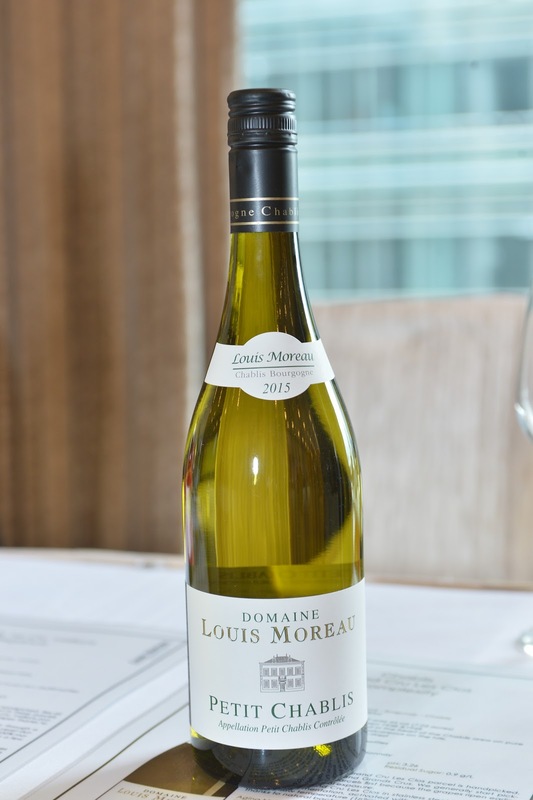 It was the annual Bourgogne Week in Hong Kong and this year the spokesperson was Anne Moreau, owner of Domaine Louis Moreau in Chablis. Anne shared a few insights at the tasting. We all know that Burgundy is a very tiny region with a big name, but I was nevertheless surprised when Anne put it in figures: Burgundy produces only 0.5% of the word’s production but commands 3% of the trade. Even with that tiny volume, Burgundy is available in 177 countries out of 196 in the world, Albeit a lot is by allocation and in small volume, still it is impressive. 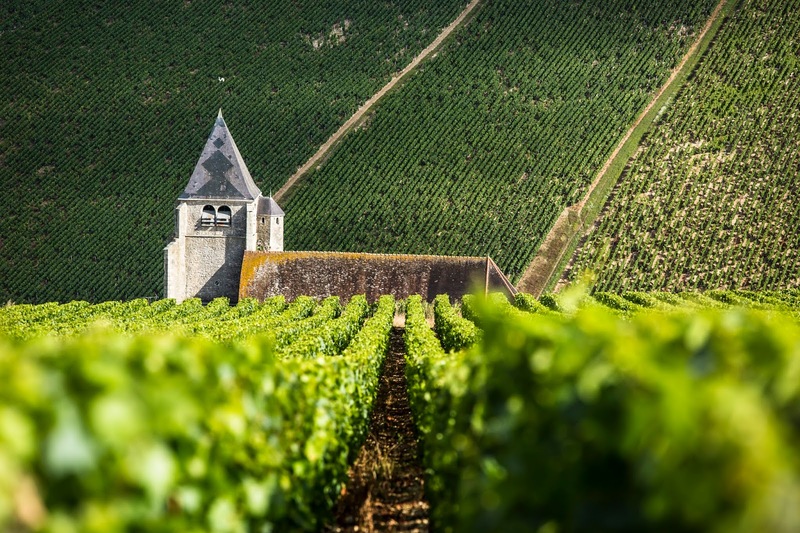 While China is a big potential market, it is a challenge for the Burgundians. Most consumers are still buying wine by labels and they generally prefer oaky red wine. 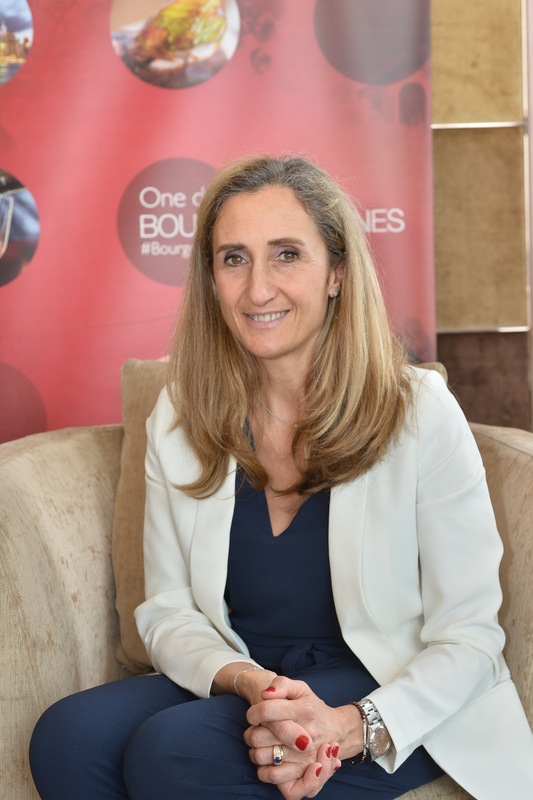 For now, Anne said they are happy to let Bordeaux, with the quantity, marketing power and resources, to open up China and other new markets because consumers, once they start drinking, always move from Bordeaux to Burgundy, which is the destination. This echoed another Burgundy producer, Marco Caschera from Vincent Girardin, who we had lunch a couple of weeks ago. Judging by the fact that Hong Kong, a traditional Bordeaux stronghold and is now Burgundy’s fifth biggest market in terms of value, the statement certainly rings true. Burgundy produces around 2/3 white and 1/3 red. But in Hong Kong, red Burgundy accounted for 76% of value, mostly from the village and above appellations of Côte de Beaune and Côte de Nuits. The relatively small share of white wine is also mainly from the better known and iconic AOC’s. Probably this is the reason why the theme of this year’s Bourgogne Week is ‘Bourgogne AOSs Undiscovered Treasures’ that focused on the lesser known regions such as Petit Chablis, Givry, Mercurey and Montagny in Côte Chalonnaise; as well as Mâcon Davayé and Saint-Véran in Mâcon, not to mention the simple but refreshing Bourgogne Aligoté. I think it is a positive sign that BIVB (Bourgogne Wine Board) is pushing these smaller names. The wines may not be as complex and long lasting as their big brothers but they are accessible, affordable and enjoyable. We cannot just merely focus on the top wines and shun the rest as this will only reinforce the ‘snobbish’ image of wine, misleading average consumers that wine must be expensive. Back to the vintage, Anne said 2015 was good for both white and red with balanced fruits and freshness. There were a few 2015 white wines at the tasting but in general, I enjoyed the 2014 whites more, especially Chablis. I’m looking forward to tasting some 2015 red maybe next year.